He sure looked like a perfectly good prospect. He had the right color badge. He works at a company that is in the right vertical market and the right size. And your uncanny booth staffing sixth sense told you he even had an approved budget for your product. Your booth looked too boring. Like too many other exhibitors, your trade show booth has dull colors, too much text, and too many small images. Your benefit was not clear. With all that text, or else none at all, your trade show booth graphics didn’t quickly communicate what you sell — and why you are worth buying from. He doesn’t know you can solve his problems. Because he doesn’t know your company yet, and what it can do for him. Your booth staffers didn’t appeal to him. They looked unprofessional, uninterested, unmotivated, and pre-occupied — not the kind of people he wants to talk to — let alone buy from, for that matter. Your booth staff didn’t attempt to engage him. Rather than offer a greeting or ask a question, they stared into space, or talked with each other, or into the phone. Your booth space lacks activity. 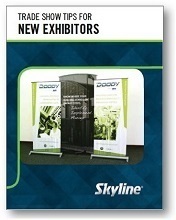 It looks too dull compared to other exhibitors who are having energetic conversations, presentations, demos, and more. He already has an appointment. He breezed past you on the way to a meeting with another exhibitor further into the hall. But you can still get him on his return trip — if he walks down your aisle again. 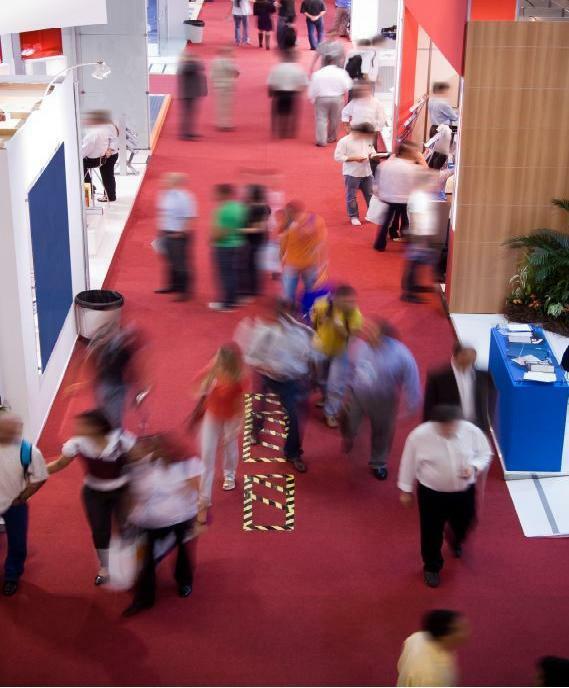 If you want to stop the parade of qualified attendees walking by, but not into, your booth, then improve your exhibit’s visual appeal, amp up your booth staff, create engaging activities, and get on attendees’ dance card before the show starts. Then you can have many good conversations in your booth. Which sure beats talking to yourself.